The union hopes that thousands of jobs lost during the crisis would be recovered. 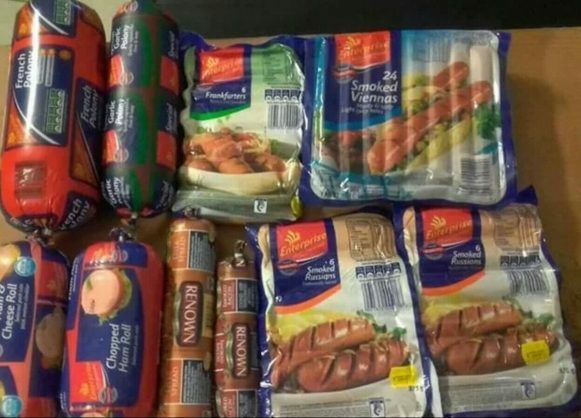 The Food and Allied Workers Union has welcomed a pronouncement from health minister Aaron Motsoaledi that South Africa’s deadly listeriosis outbreak is now over and it is safe to consume ready-to-eat processed meat. Motsoaledi said on Monday there were no cases over the last three months of the food-borne disease, which the government earlier in the year said had killed some 180 people. “Whilst welcoming this, we hope that government will put into place a food safety regulatory body; staffed with people with relevant expertise from the state, civil society formations and academia; and hope that the industry, by a way of South African Meat Processors Association and related business bodies will come to the party,” Fawu said in a statement late on Monday. It urged operators in the ready-to-eat processed meat as well as other industries, such as dairy and fruit processing, to strengthen safety measures and raise standards on hygiene and health, including by training workers and holding line managers accountable. “We should be mindful of the fact that the listeriosis outbreak should have never happened in the first place,” Fawu said.